The Ontario Association of Architects (OAA) is inviting individuals and organizations to submit proposals for continuing education (ConEd) sessions at the 2019 OAA Annual Conference. A Vancouver project and a Canadian researcher are among this year’s winners of the 11th annual Green Roof and Wall Awards of Excellence. Presented by Green Roofs for Healthy Cities (GRHC), the honours are distributed in 11 categories, and are chosen by a jury panel of industry experts. The Canadian Construction Association (CCA) released “Informing the Future: The 2016 Canadian Infrastructure Report Card,” which demonstrates the urgent need for sustained strategic infrastructure investment across Canadian municipalities. The report found almost 60 per cent of Canada’s core public infrastructure—including bridges, roads, transit lines, and water infrastructure—is owned and maintained by municipal governments. It also found one-third of those governments’ infrastructure is either in fair, poor, or very poor conditions. 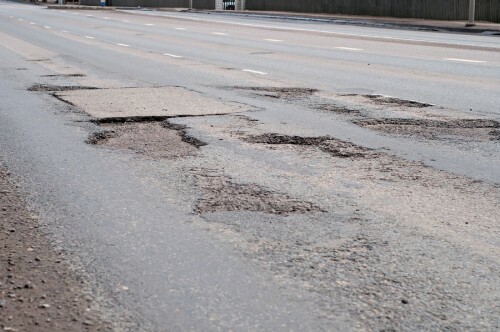 The study assesses the state of municipal roads, bridges, public transit, buildings, sport and recreation facilities, stormwater, wastewater, and potable water infrastructure. It shows the current reinvestment levels are not meeting infrastructure needs, suggesting that continuing down this path will result in a gradual decline of physical condition levels to impact municipal services and increase repair costs in the future. CCA collaborated with the Canadian Public Works Association (CPWA), the Canadian Society of Civil Engineers (CSCE), and the Federation of Canadian Municipalities (FCM) to create this report. To read it in full, click here.